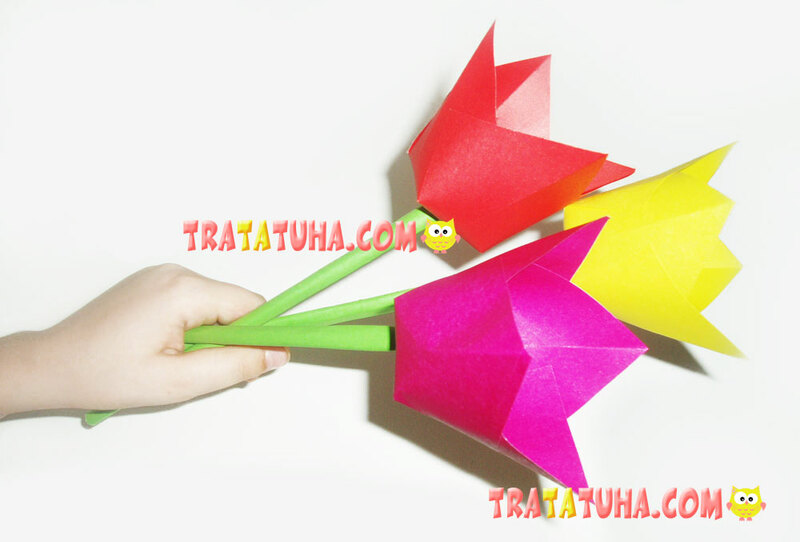 Let us continue with mastering the art of paper folding. 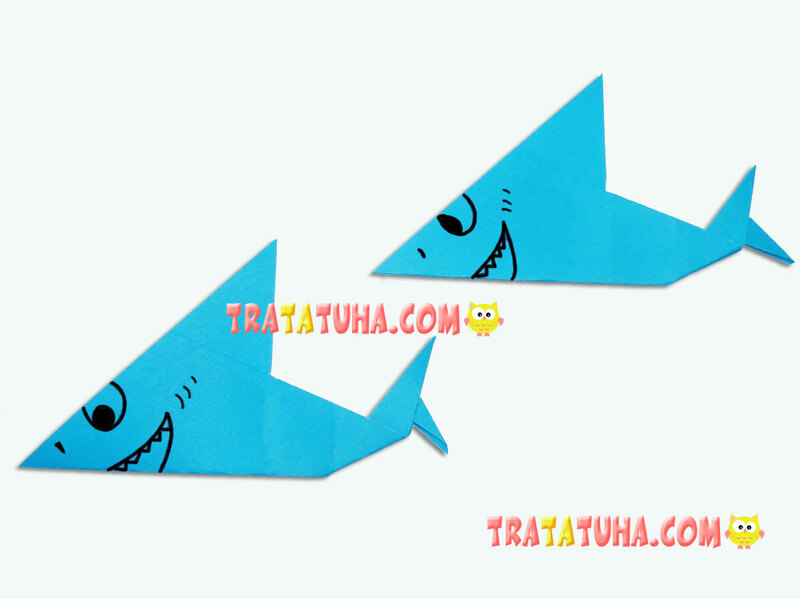 This time, we will make an origami shark. 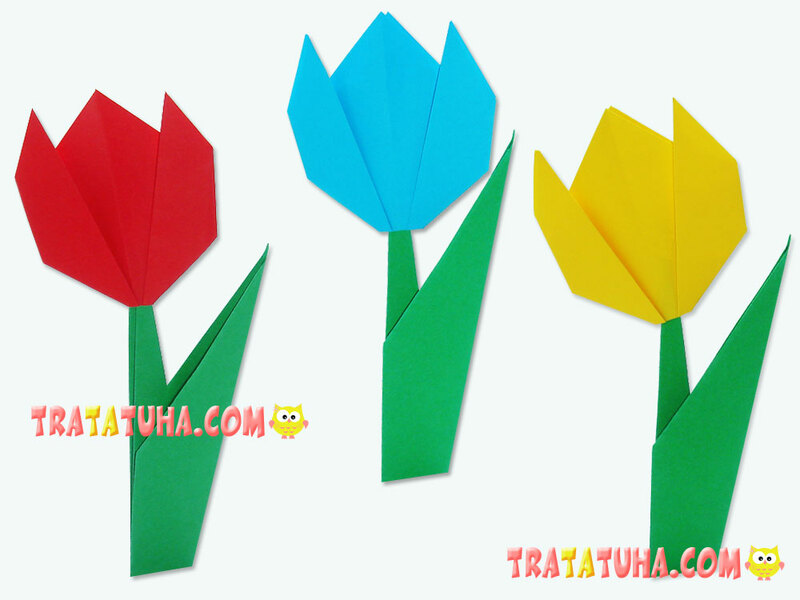 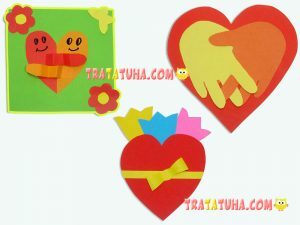 It is very easy to make, both for children and grown-ups. 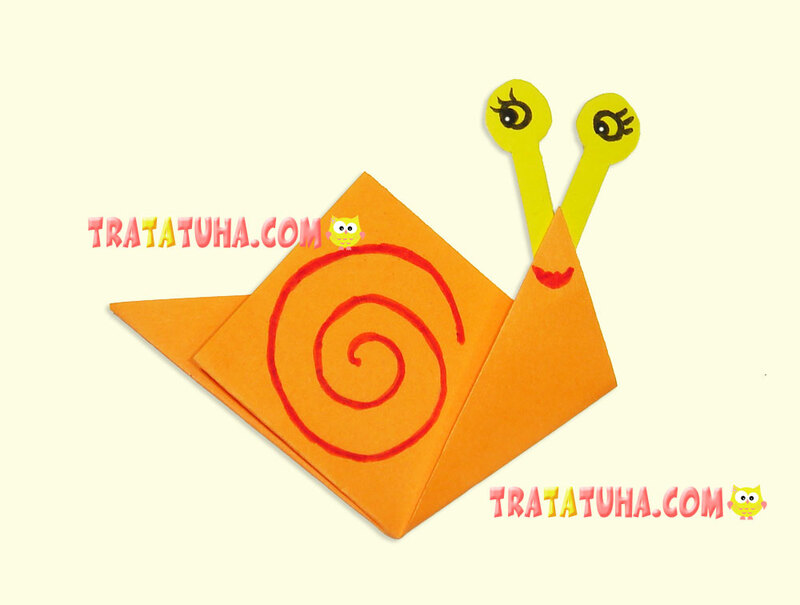 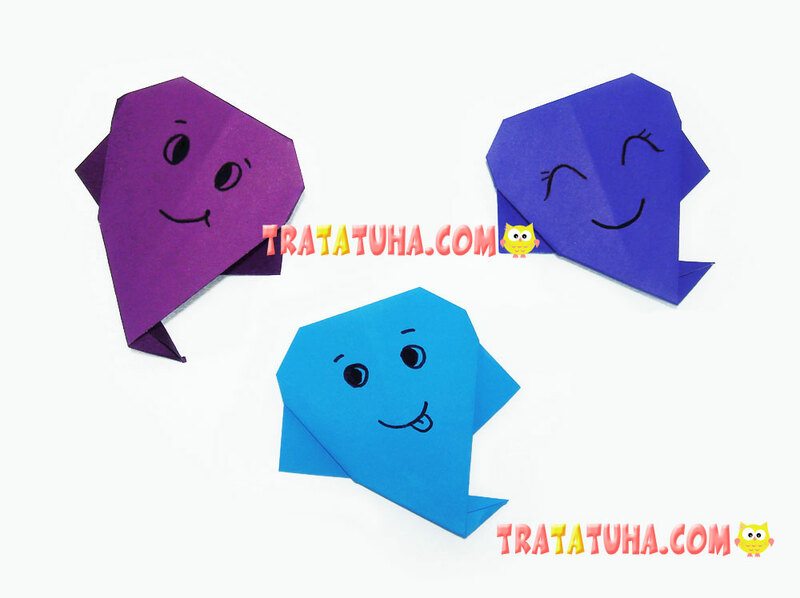 This origami snail is ideal for children’s creativity. 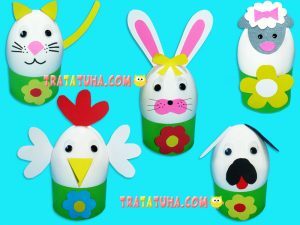 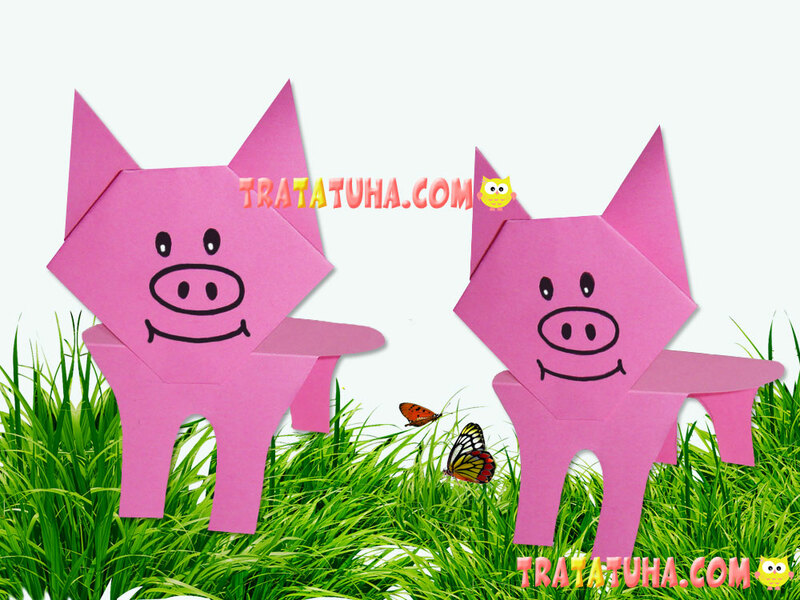 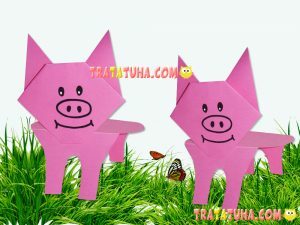 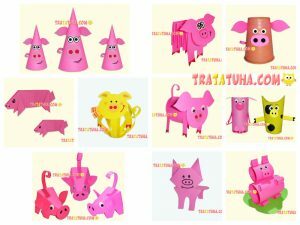 It is very easy to make it, and the result is a bright and cute creature loved by many children.